To adapt a Geronimo Stilton book, please fill out a Book-to-Stage Rights Request. 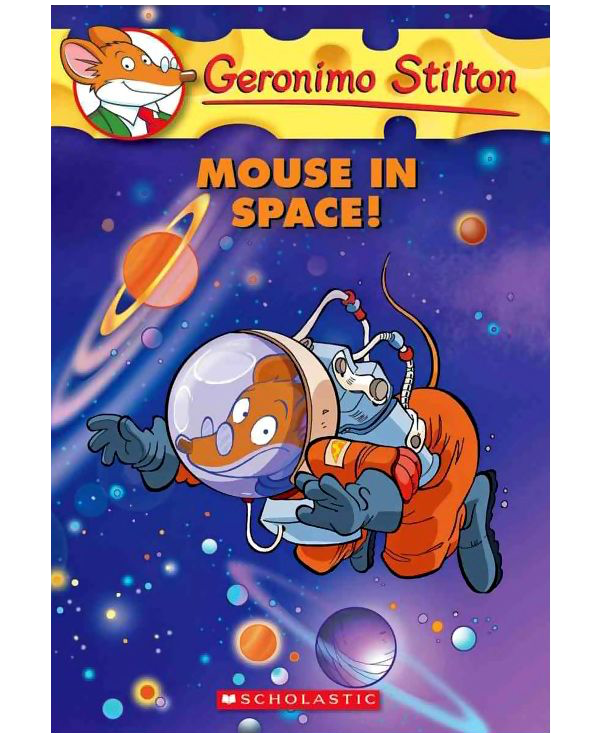 To license John Maclay’s adaptation of GERONIMO STILTON: Mouse in Space, fill out a Musical/Play Licensing Request. If you don’t yet know him, come meet Geronimo Stilton, otherwise known as the beloved children’s character, and everybody’s favorite mouse! 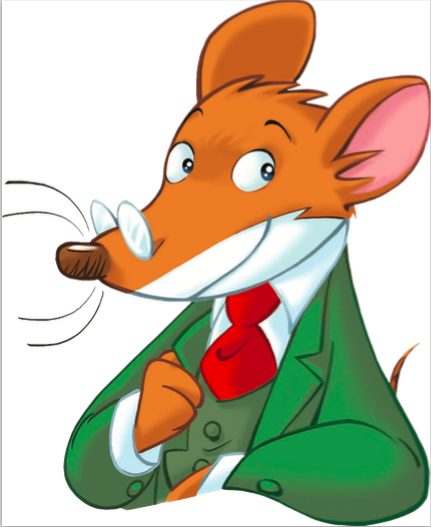 To learn more about Geronimo Stilton books, please visit Scholastic, Inc. online. For more on Geronimo Stilton, please visit Geronimo’s homepage. 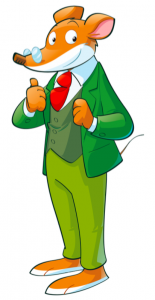 Order official Geronimo Stilton gear here.